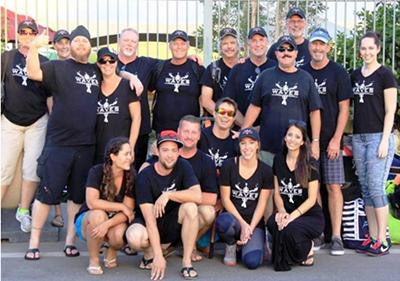 The WAVES Project is a Non-Profit that uses the Platform of SCUBA and The Therapeutic value of water to help veterans with service connected injuries. 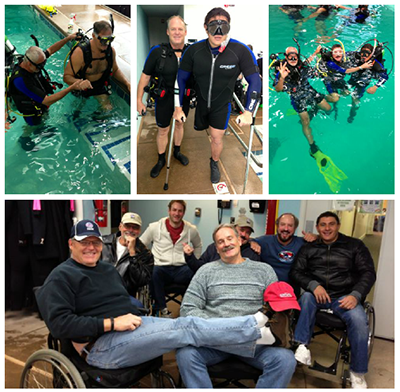 WAVES PROJECT was established to help our wounded veterans experience the freedom and challenge of SCUBA Diving. 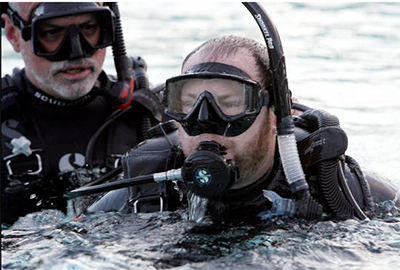 If you or a loved one has suffered from a major, life-changing injury, scuba diving therapy may help . 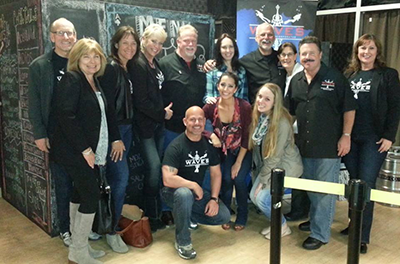 Importantly, talk with your doctor and therapists about your interest to see if this type of therapy is right for you. 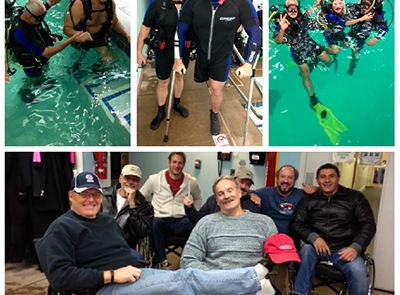 The unique properties of this aquatic environment enhances interventions that are ideal for combat wounded veterans as they rehabilitate from various injuries received in combat such as amputations, spinal cord injuries, PTSD, Traumatic Brain Injuries, along with a host of other injuries received in battle. 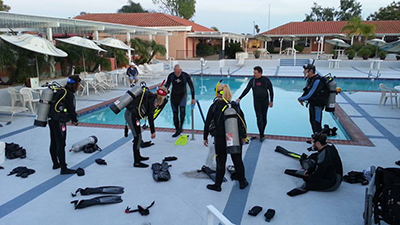 Scuba diving takes the advantages of the properties of water, including weightless and limited audio input, allowing Combat wounded veteran’s to exercise in a therapeutic environment. Underwater, there is the soothing sound of breathing through your regulators as your bubbles float effortlessly to the surface. Movements are slower, gravity is sapped of it strength and muscles move more freely. 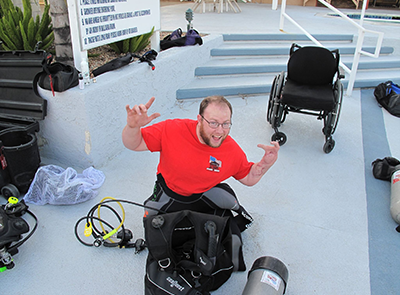 The disabled diver underwater is now an equal to his or her able body dive buddy!